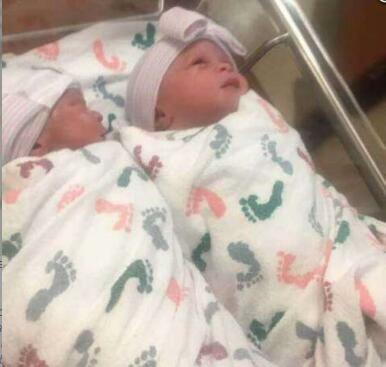 Scooper - Entertainment News: Welcome star's twins, Nathan and Nadia Okoye! Welcome star's twins, Nathan and Nadia Okoye! And as expected, their names are just as adorable. LIB reports that the happy couple exclusively revealed the names of their newborn twin babies to be, Nathan Obinna and Nadia Adaobi Okoye. As earlier reported, Paul of P Square took to Instagram to announce the birth of his twin babies, after they were born in Atlanta on Sunday, July 9, 2017. He wrote: "God!! Na me be dis!! ?...#twins #papaejima #babaibeji #babayanbiu #doubledouble. what else can I say? God we thank you. now the house is complete full house soon. et me come and be going to #church." 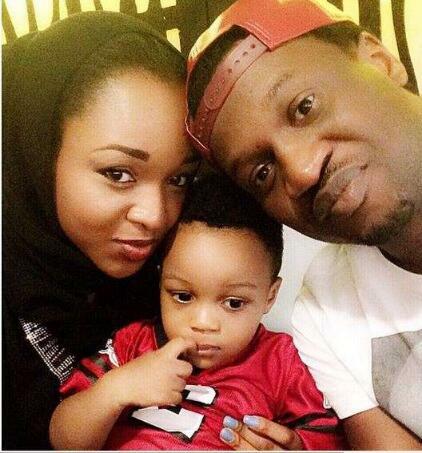 Paul and Anita are already parents to Andre Okoye.